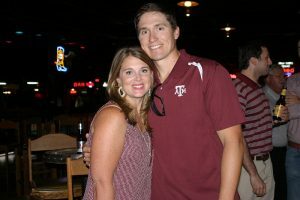 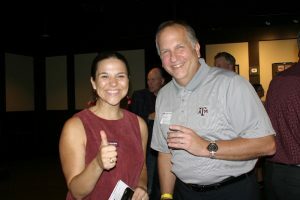 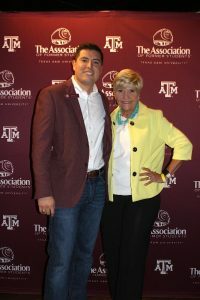 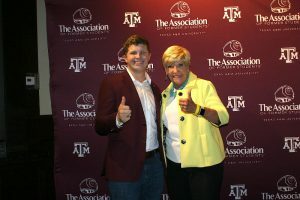 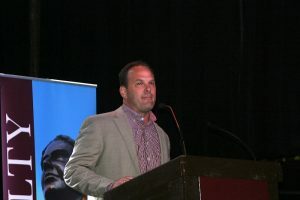 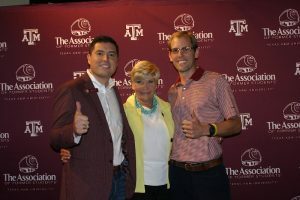 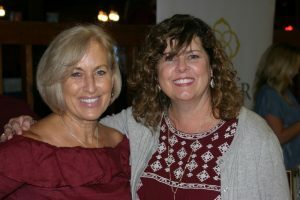 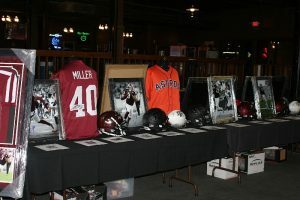 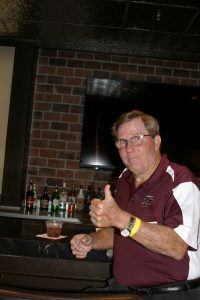 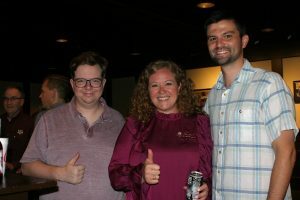 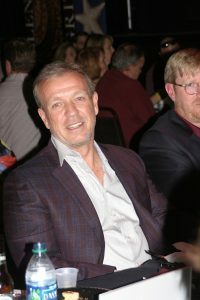 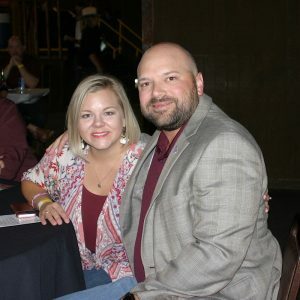 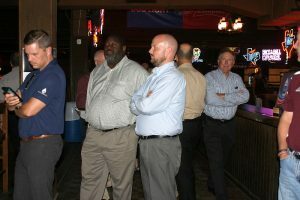 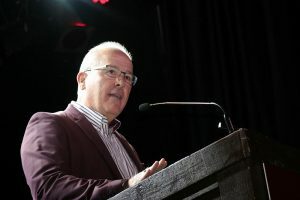 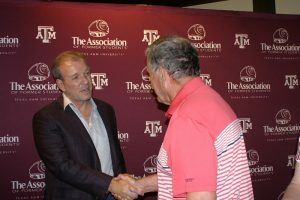 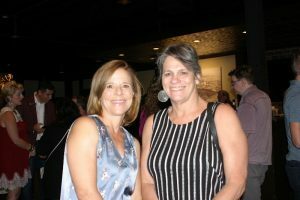 Coach’s Night 2018 was HUGE success! 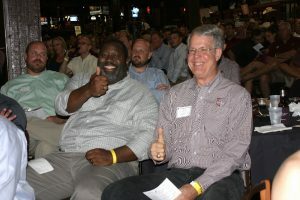 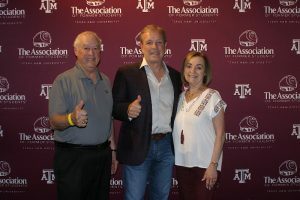 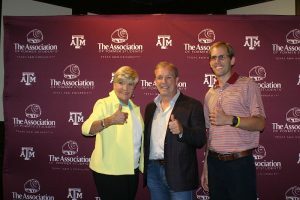 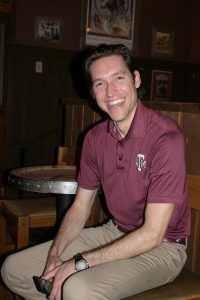 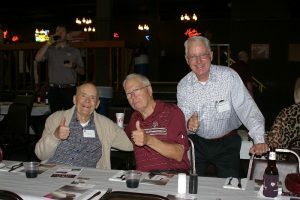 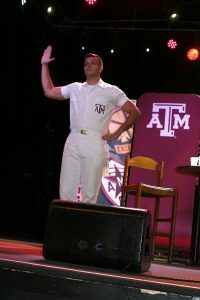 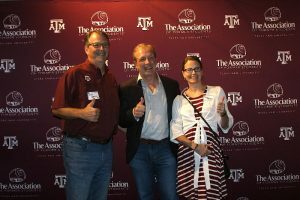 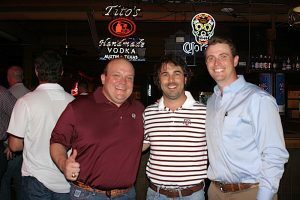 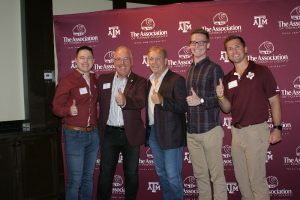 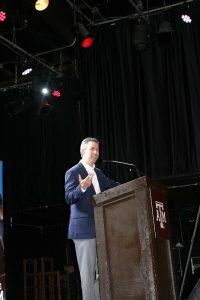 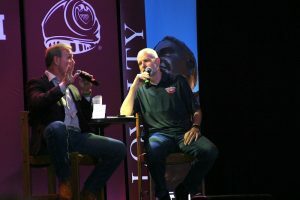 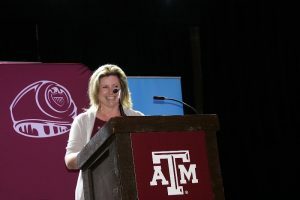 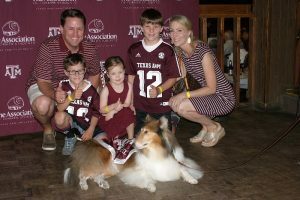 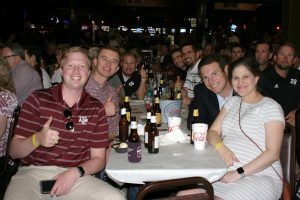 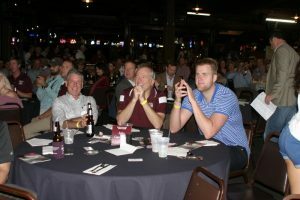 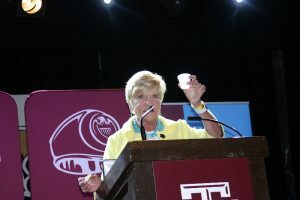 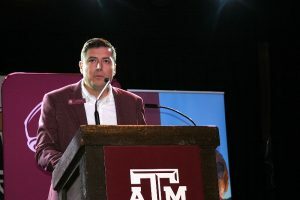 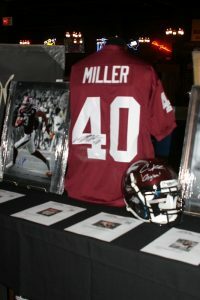 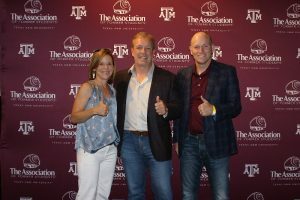 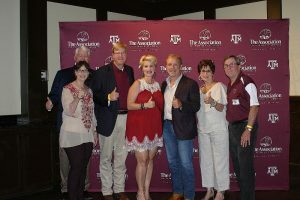 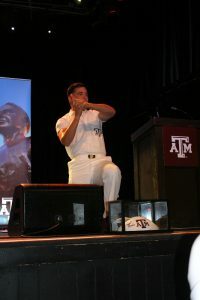 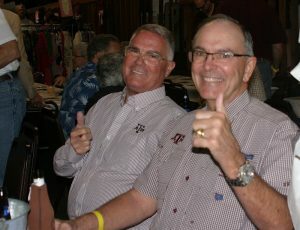 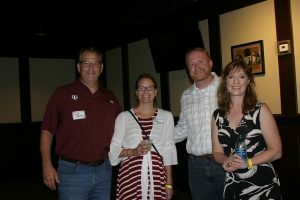 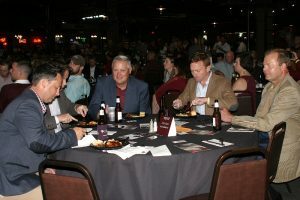 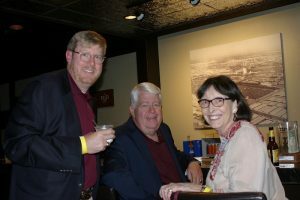 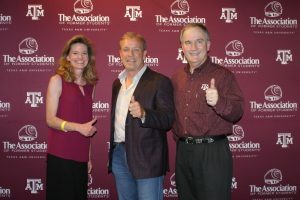 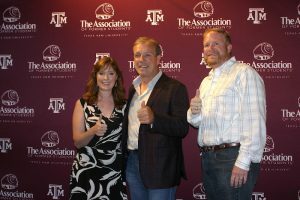 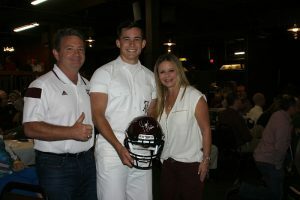 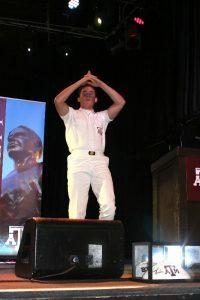 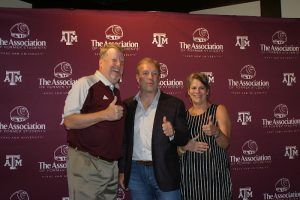 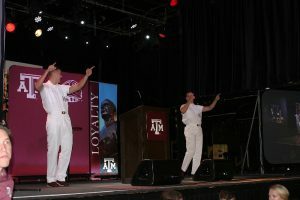 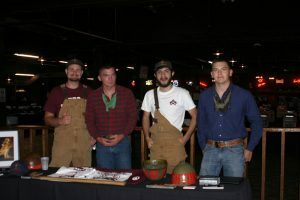 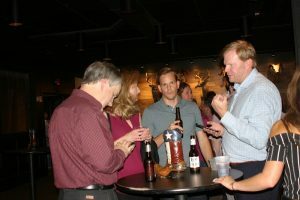 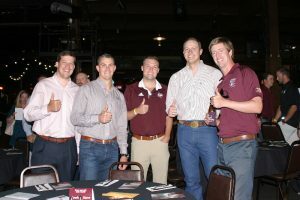 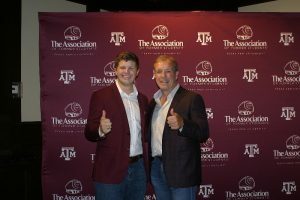 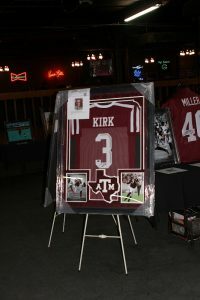 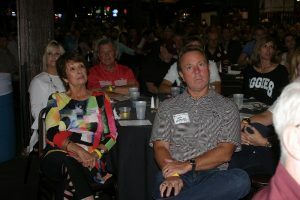 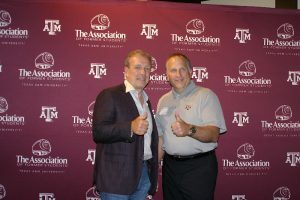 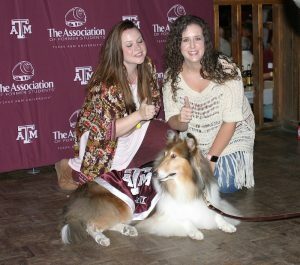 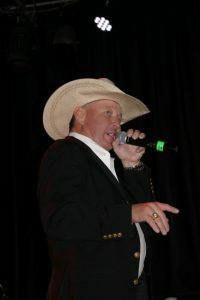 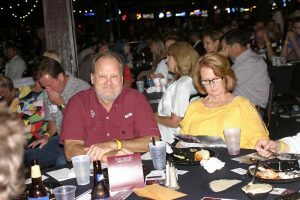 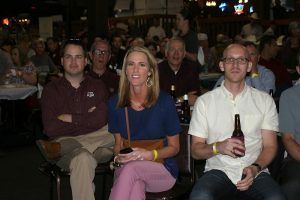 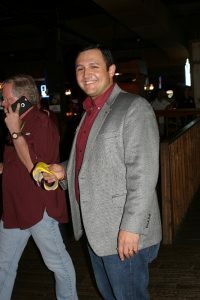 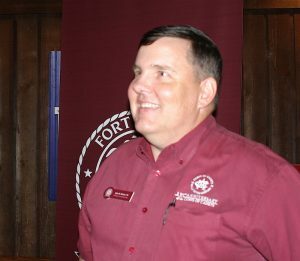 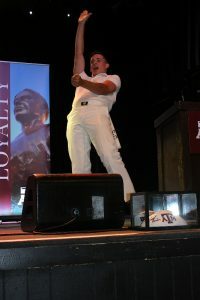 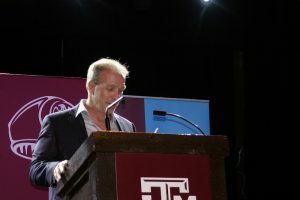 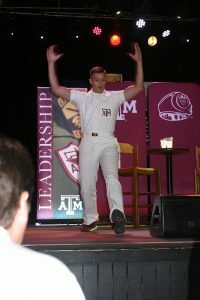 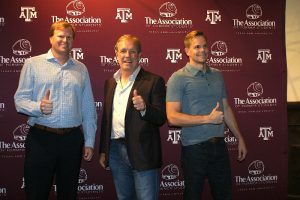 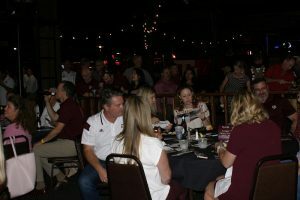 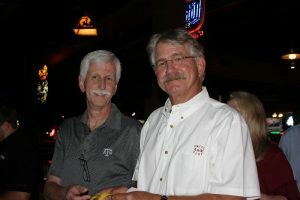 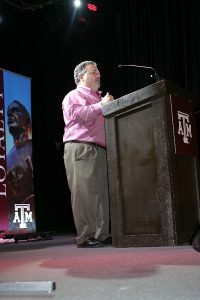 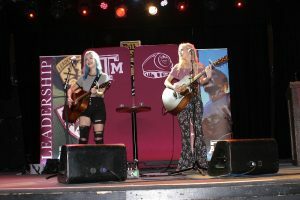 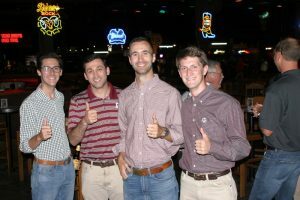 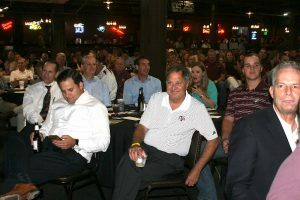 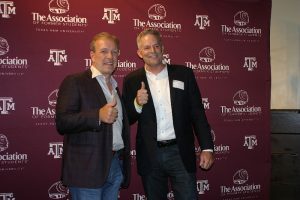 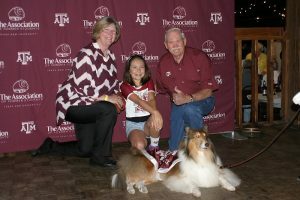 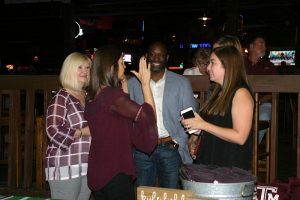 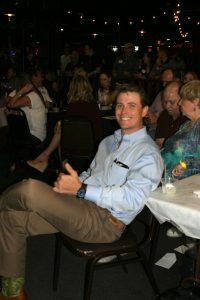 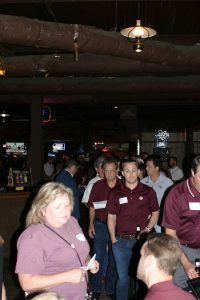 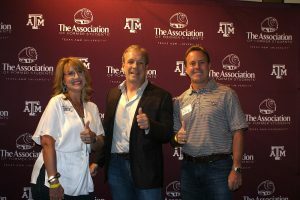 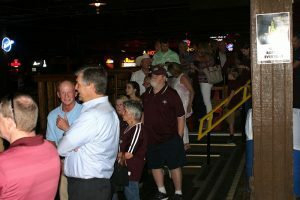 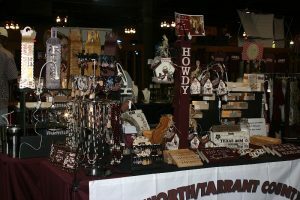 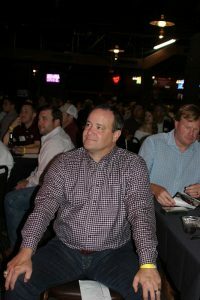 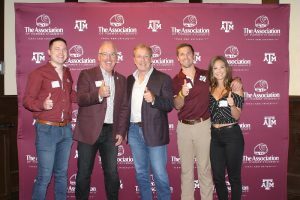 Over 700 Fort Worth Aggies showed up and SOLD OUT Billy Bob’s Texas, in the historic Fort Worth Stockyards, for a great night of music, food, friends, and Aggie Football! 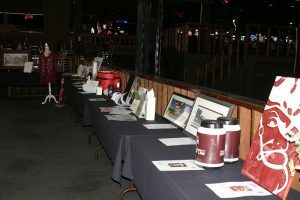 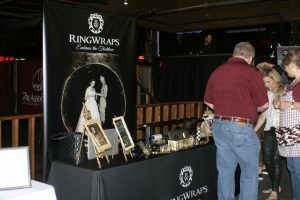 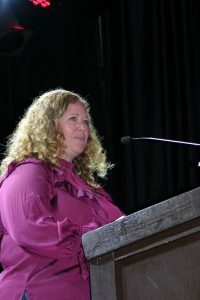 Thank you to all of our sponsors, vendors, auction donors, venue managers, club members, and most of all VOLUNTEERS, for helping us pull off such an amazing event!